Lynnie Lucas is a Corporate Communications intern at Marketo this summer. 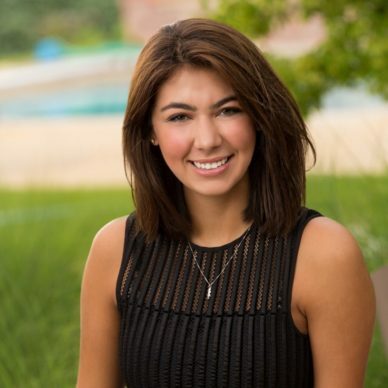 She is a senior at the University of Utah studying public relations and advertising. Lynnie works in the marketing department for athletics at the U of U and is a member of student government, planning annual events for the campus.